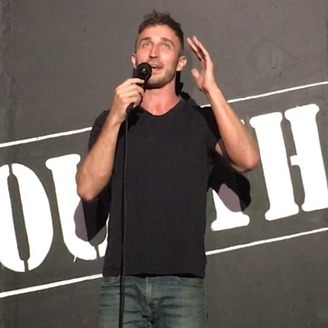 Nick Jordan is a comedian from Oklahoma living in Hollywood, California. This is the OutrageCast. 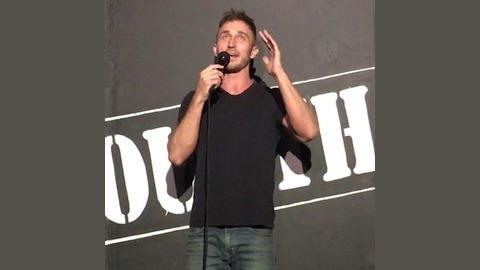 Nick Jordan celebrates no collusion, laughs at the lying media, talks the state of comedy in 2019 and what it truly means to be a "liberal."